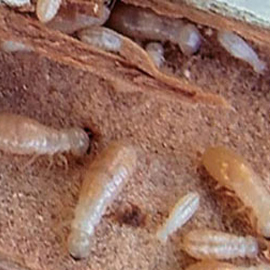 Fungus and dry rot are wood attacking organisms that consume preformed organic matter. Fungus or dry rot produce spores, which are like tiny seeds that are distributed by wind and water. Moist areas maintaining between 50-85 degrees Fahrenheit will support fungal growth and dry rot. 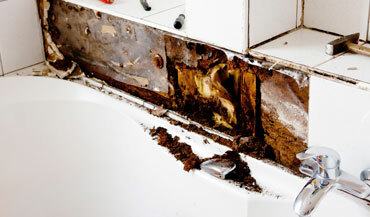 In your home, a shower, bath, toilet, kitchen, drain pipe or other leak left unfixed will case significant wood damage. 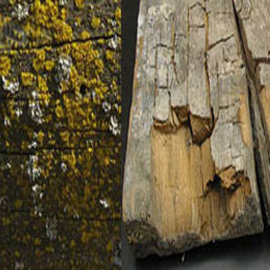 Typically, if there is no soil to wood contact, these conditions will be conducive to dry rot and fungus development. A leaking roof or patio cover will also severely damage wood if left uncorrected. Other wood members of the home such as the doors, windows, patio posts, columns, trim boards, etc. 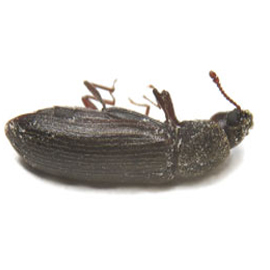 are damaged by excessive moisture such as rain, sprinkler systems or other moisture contributors. To minimize dry rot and fungus, it's helpful to keep your roof in prime condition and keep all exterior wood primed, painted and properly caulked. Fungus and dry rot wood damage must be completely removed and replaced. 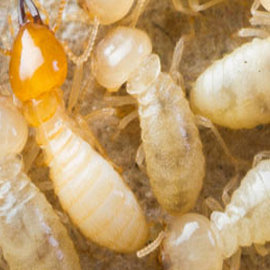 If any fungus or dry rot wood is left behind, the problem will continue to spread. The moisture condition must also be fixed to provide a permanent solution. License To Kill�s carpenters are highly skilled in all aspects of construction. License To Kill carries a $2 million dollar liability insurance coverage for your peace of mind. We have repaired and replaced decks, porches, patio covers, support beams, garage doors, roof starter boards, fascia, showers, bathroom floors, false bottoms under sinks, stairway stringers, balconies, decks, fences, wood siding, floor joists, ceiling rafters, wall framing, seal plates, pier posts, baseboards and nearly every area where fungus or dry rot have attacked and destroyed the wood members. If you have dry rot or fungus damage, License To Kill will always work to correct the moisture condition. 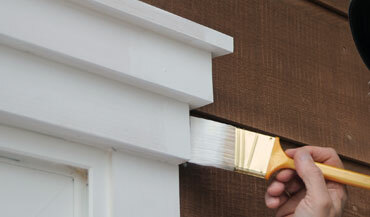 When wood is replaced on the exterior of your home, it will always be primed, painted and caulked to provide maximum protection against future fungal attacks. We will recommend all other corrections that are needed to stop fungus or dry rot that was noted during your inspection.